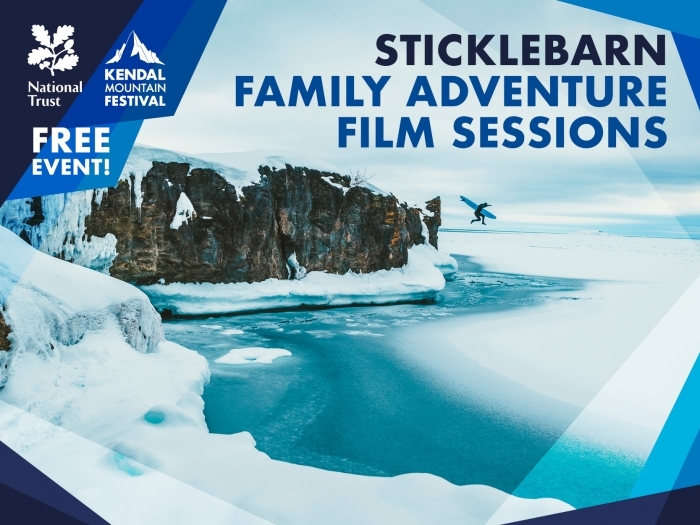 Kendal Mountain Festival and the National Trust at Sticklebarn (Great Langdale) are joining forces again this year to offer FREE Family Adventure Film Sessions! The film sessions will be running on four Sunday’s throughout 2019 and each film session will run from 4pm – 5.30pm. The highly visual short films are suitable for ages 4+ and are also thoroughly enjoyable for adults. No need to book tickets – just turn up!